Last year, I visited my alma mater – FUTO – to give a talk. The vehicle the university sent for the airport pick was made in Nigeria. That was my first time of riding on an Innoson vehicle. It was all positive. While in campus, I asked how one could get one of the trucks, for business. A purchasing manager in the university explained that I would have to place an order [Let me leave what I did with that information private]. People, while we write about Tesla daily here, there is a Nigerian car company which cannot make enough cars to meet demand. Simply, you have to pre-order, and then wait! This is where I want to commend Mr. President. Have you noticed that most law enforcement entities in Nigeria are adopting Innoson Carrier and Innoson Granite brands? Let us keep that going: while in banks, insurance, etc, and you are asking for quotes from Nissan, Toyota, and Kia, do not forget to ask for Innoson quotes. Sure – Innoson has to deepen capacity to meet demand instantaneously, but we need to understand that its Just-In-Time management, without cars in warehouses, is the reason its pricing is competitive. 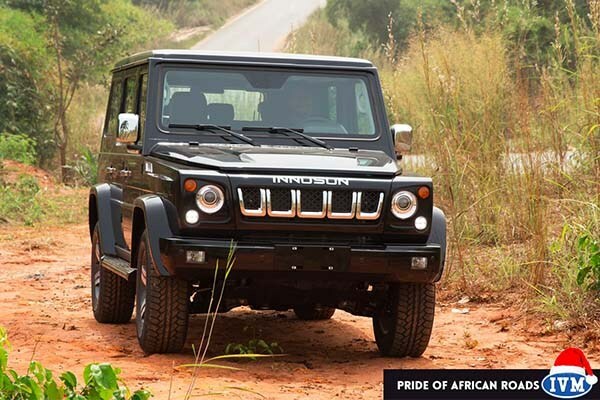 The best vehicles for Nigeria are made in Nigeria right now. Period! It has to be that way to expand our economy, provide opportunities and accelerate the wellbeing of our citizens. Nigeria is on its way to greatness. These innovative capabilities coupled with a sanitised political system (hopefully) will sure give birth to a new Nigeria. This is totally lovely but Nigeria being diversified with appetite for more of imported products, and our so called leaders which should support and encourage this will rather look the other way and choose to destroy such indigenous creativity.why is his vehicles not adopted as the official vehicle manufacturer for all Government parastatals? where peace, innovation, job opportunities, Industrialisation ,equality ,etc and Justice shall reign. 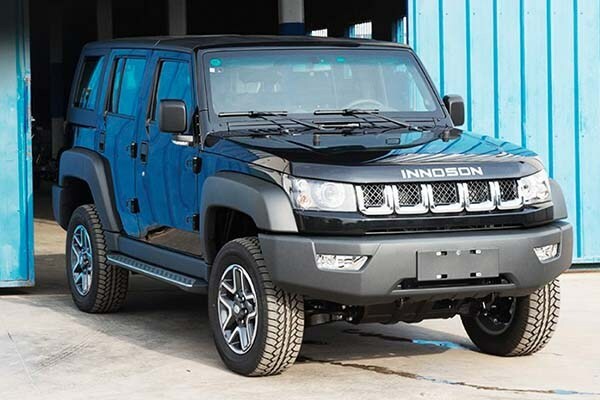 Innoson to begin research on self driving cars like their counterparts. This is the technology that will revolutionise transportation in the near future. To add an icing on their achievement has an African brand, they need to commence R&D in autonomous vehicles, and assist our military also in the this regard. There are local skill set here in the country in this technology area, we have to begin work on self driving cars as soon as possible, so we are not left behind. This is a clarion call to Innoson Motors, Deep Learning Engineers, Self Driving Engineers, Machine Learning Engineers, Automobile Engineers to rise up to the occasion.